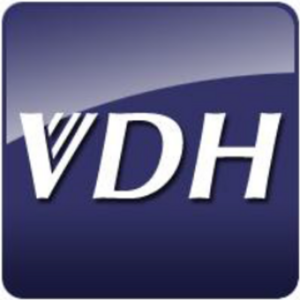 The Dr. Terry Sinclair Health Clinic (SHC) and the Virginia Department of Health (VDH) are collaborating to help women in the Northern Shenandoah Valley obtain Long-Acting Reversible Contraceptives (LARC). The VDH LARC Grant Initiative provides over $200,000 of support to SHC to complete this project. “We are excited to again collaborate with VDH on another project that helps improve health in our community,” stated Brandon Jennings, Executive Director of the SHC. Previously, the VDH has helped to provide support to the SHC Community Health Worker Program as well as other initiatives. The SHC hopes to serve over 200 women throughout the duration of the project which runs from October 1, 2018 through May 31, 2020. For more information, see VIRGINIA LAUNCHES $6 MILLION CONTRACEPTIVE INITIATIVE.